Toys, books, bikes, scooters, lego and other miscellaneous pieces under foot… Sounds like a scene from a horror film right? A horror film especially made for parents that is. Fiction aside, this is an all too familiar feeling and scene for many parents in the road up to and after events like Christmas and birthdays. The feeling of claustrophobia, drowning in a sea of child orientated clutter. For many of us, our children are in the privileged position where they have more than what they need. Toys to their heart’s content. But really is it to their heart’s content? 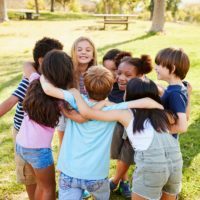 It is no secret that when a child is surrounded by so many toys to play with they often don’t actually know what to play with. Their toys can become parts of the furniture. 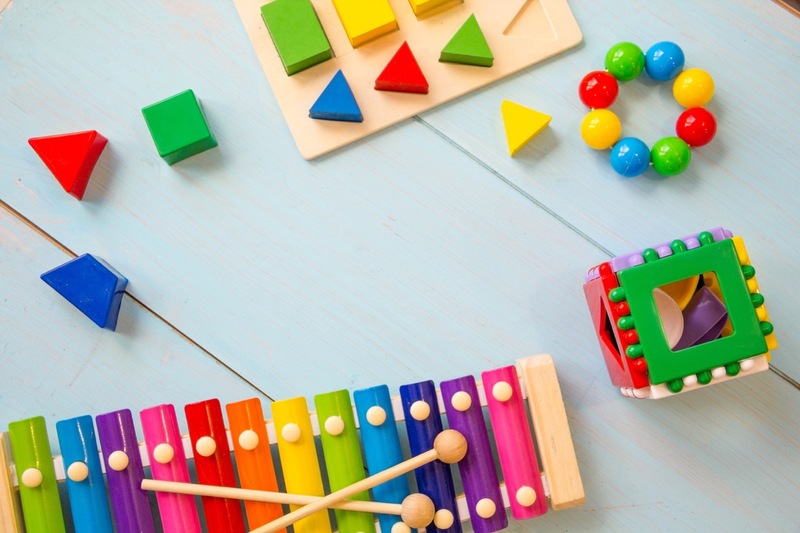 In fact, most playrooms work better if toys are recycled on a monthly basis – hidden away and brought out on a rotation. Having said that, there are toys in our houses that our children have grown out of or are not that into. Yet we cling to them. Holding on to the memories that surround them and not daring to get rid of them for fear of a tantrum from our offspring. Post Christmas your house can feel like the walls are closing in on you with ‘stuff’. Today we would like for you all to consider this an opportunity to spread some joy and think about donating to those in need. Christmas and its aftermath can be a tense time for many families in difficulty; displaced refugee families, women and children who are victims of violence, children who are terminally ill or whose families have nothing because of circumstances beyond their control. Whether you want to donate used toys or new ones, there is a place and family who will benefit from them and be eternally grateful in the process. It has been well researched that the act of ‘giving’ makes a person happier, it is good for the soul. As adults we know this, the look on your child’s face for example when they open the present they have been wanting. That warm fuzzy feeling, it warms the cockles of your heart and makes you feel happy and content. This feeling should be nurtured and encouraged in our children’s hearts too. Habits last a lifetime and so this flame should be kindled at a young age. We encourage you as a family to include your children in the process of donating. We understand giving toys away has the potential to bring upset to your kids, so it is so important that we include them in the process. Don’t let the future ‘what-if’ they have a tantrum stop you. 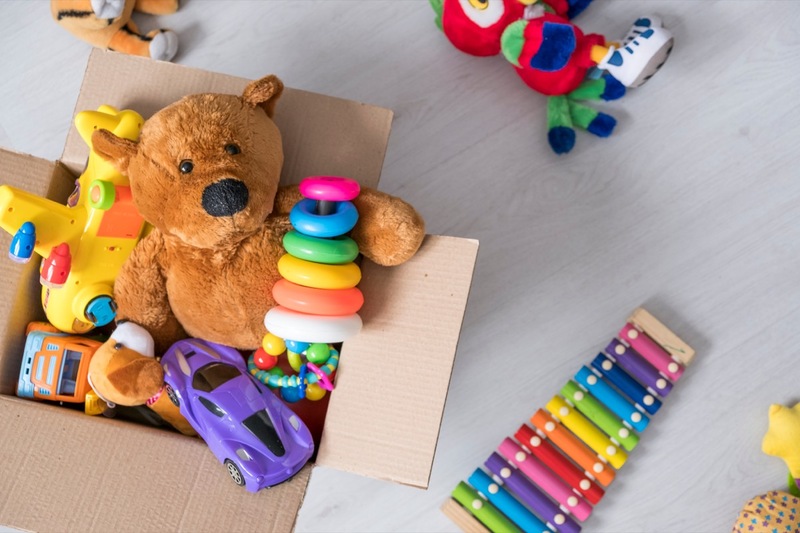 Instead, as a family discuss where you should like to send the toys, explain why these kids need them, involve them in going through their toys and picking out pieces that are in excellent to good condition or those that are new and unopened. 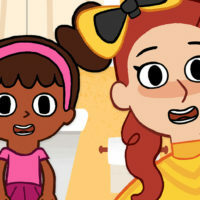 By giving them this autonomy you will empower them and teach them the importance of empathy and this is the greatest gift we can teach our children. Simply doing a google search will quickly give you some ideas of where you might want to donate to. No matter where you live in the world, there are charities and organisations that will be collect toy donations. Whether locally or internationally there is a place for any toy you want to donate. Why not donate things to different places? Though many do, not everywhere will accept used toys and those that do have certain conditions and things to consider. Nothing should be soiled. Even children in the most need should not have to play with toys that are dirty or damaged. Everything should be sterilised and cleaned before donation. The places you are donating to will not have the facilities to clean them. Try not donate toys that have missing pieces or that our broken in anyway. A lot of places will not accept baby toys that are meant for chewing due to hygiene reasons. Why not buy some new ones to donate? You cannot donate used toys to a hospital, again due to hygiene issues. Make sure you contact the place you are donating so not to dump them unattended. Be sure that none of the toys you are donating were ever recalled by the company that made them. Though it is a nice sentiment, do not wrap the presents, they will only be reopened by the organisation you are donating to. Find and clean used toys. Find all pieces and assemble. Make sure it is working and add batteries if they are need. Research and find organisations that accept physical donations. 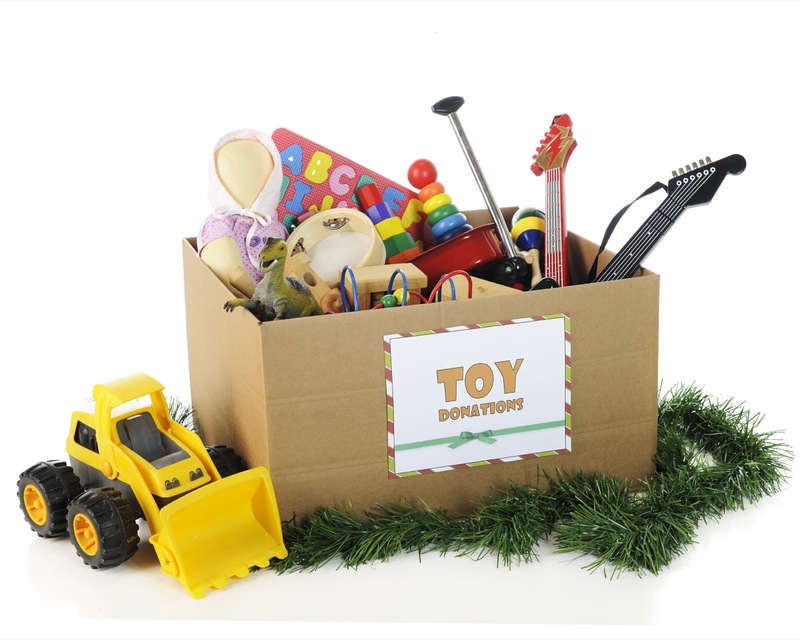 If you are donating new toys from Christmas that are ‘unwanted’, then there are MANY places you can donate them to. Some international organisations have the capacity to send toy shoeboxes out to children in need overseas. The options are endless. So join us this new year and make spreading kindness and joy a resolution for you and your family. You won’t regret it.